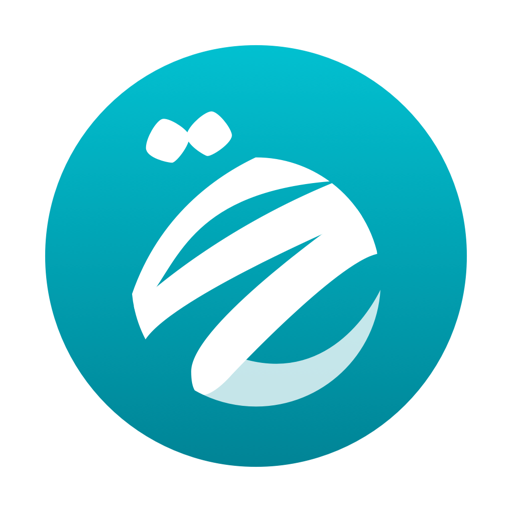 Read Al Quran (Islam's central religious text) in Arabic King Fahad Uthmani Hafs script and Indopak script with access to the 89 Translations with 19 reciters who well known in the world of islam. 1. 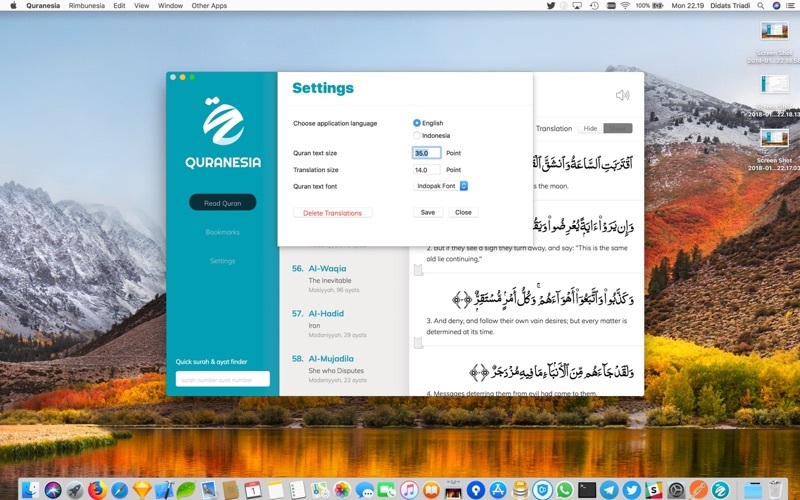 Quranesia is fast because we build it natively.